In early January of 2018 we built 36 toilets for Bongo village. 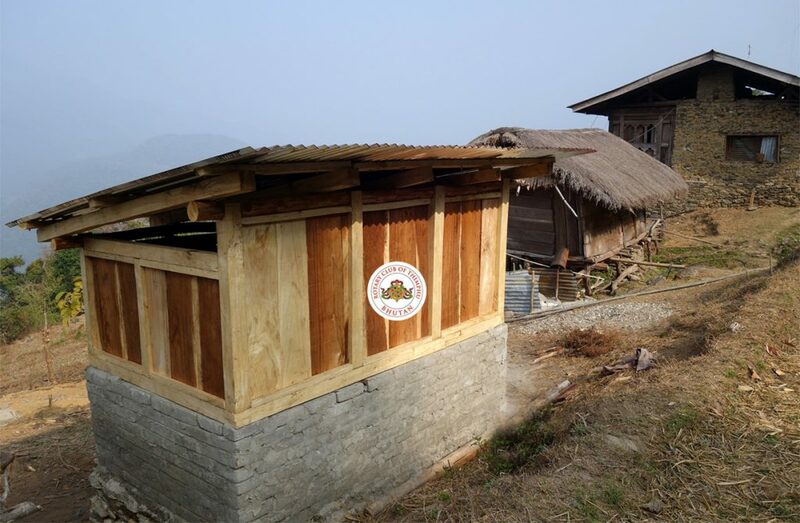 Then in July of 2018, we built 25 toilets in Ketokha village. 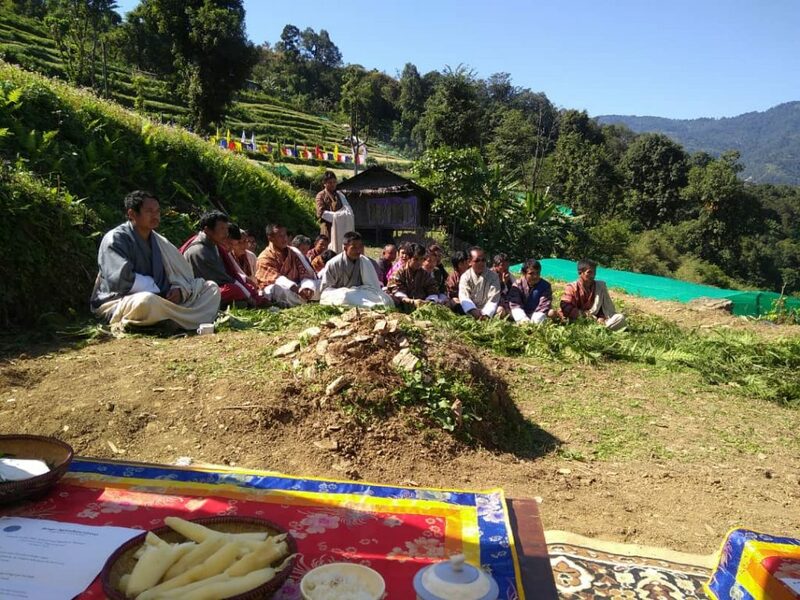 Finally, 34 more were built and handed over to the Ketokha community on 8th of this month. The funding for the toilets was received from Rotary Clubs from Malaysia, USA and Sweden. 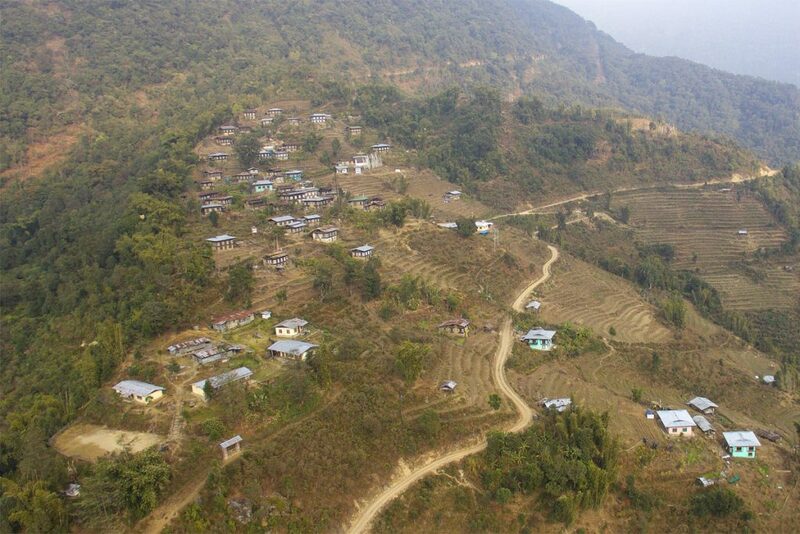 Bongo and Ketokha qualify as the only two villages in the entire country with 100% toilet coverage. 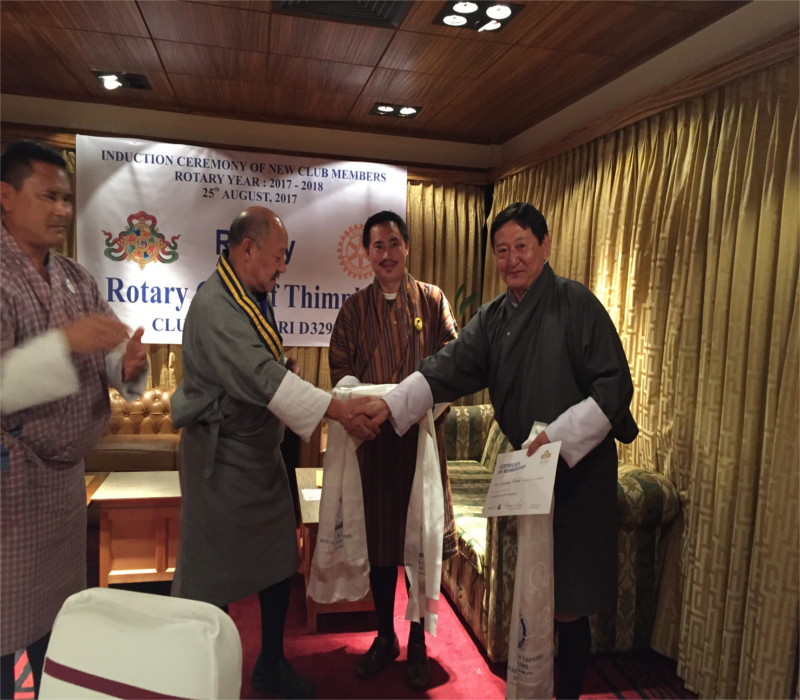 And, we at the Rotary Club of Thimphu are proud to have played an active part in achieving this remarkable feat. Amazingly the communities of these villages managed to build more than one toilet a day, proving that all that it takes is organization, determination and leadership. 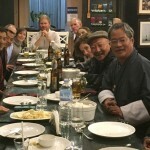 The construction of both the toilet projects in Bongo and Ketokha were spearheaded by a tireless supervisor of outstanding grit – Sangay Thinley of CBS – himself aBhumiputra from Bongo.